A Diego Costa header opened the scoring following Branislav Ivanovic's cross, but Dusan Tadic converted a penalty soon after to square things off ahead of the break. A battle ensued in the second half, but neither team could beat the other's goalkeeper. Here, B/R picks its winners and losers. 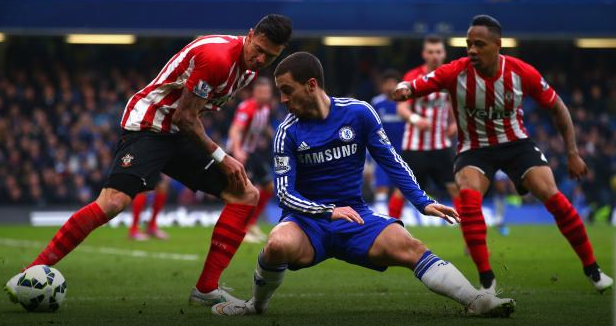 Chelsea boss Jose Mourinho frustrated by penalty decisions vs. Southampton. Mourinho says his side's 1-1 draw with Southampton was disappointing, but still considers it a point gained thanks to Manchester City's loss to Burnley.